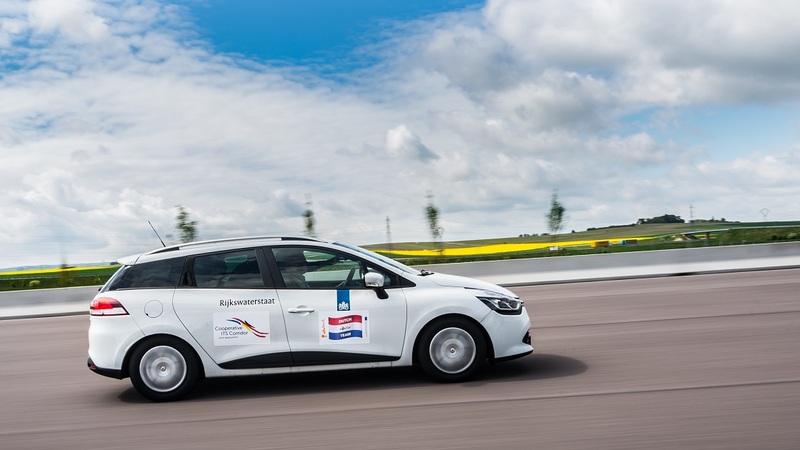 In the European project InterCor, involving France, Netherlands, UK and Belgium, existing and new Cooperative Intelligent Transport Systems (C-ITS) services are being upgraded and tested along the four countries’ roads to ensure interoperability across borders. 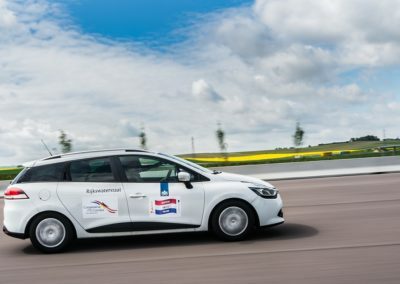 During the course of the project, the testing is being carried out across all four EU Member States. The first open TESTFEST took place in the Netherlands in July 2017 and focused on ITS-G5 services. 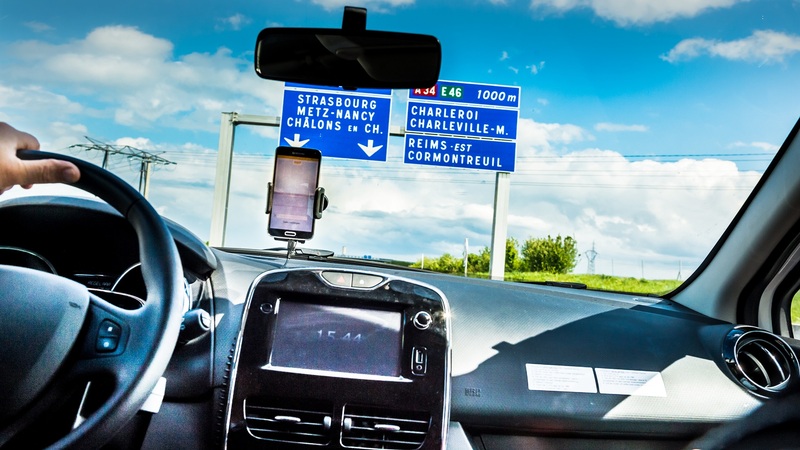 For Eric Ollinger, SCOOP@F and InterCor’s French pilot coordinator,, “it is important to show that cars from different countries in Europe can securely exchange messages with French roads and enjoy the services provided by French road operators. This TESTFEST is a big step towards a common European trust domain”. For IDnomic, leading provider of trust services for the protection of digital identities and partner of both InterCor and Scoop@F projects “the use of the PKI, conform to the European standards, makes it possible to guarantee the privacy of the drivers while securing its interactions with other vehicles and the road infrastructure”. 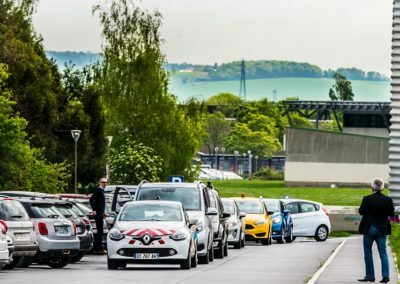 If you have any questions about the InterCor TESTFEST, please contact the local organiser Hacène Fouchal (Université de Reims Champagne-Ardenne) at Hacene.Fouchal@univ-reims.fr for more information. SCOOP@F is the only C-ITS deployment project in Europe built from scratch on a cooperation between road operators and car manufacturers, which has faced all the real life challenges of privacy, security, industrial processes, procurement, compliance assessment and interoperability. 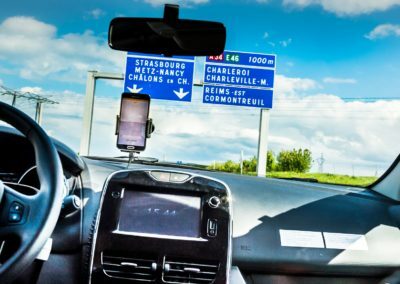 SCOOP@F deploys 3000 vehicles over 2000 km of roads, on five sites : Ile-de-France, Paris-Strasbourg highway, Isère, the ring road of Bordeaux, Bretagne. One of the objectives of SCOOP@F is to improve road safety, but also the security of the road maintenance agents who intervene on the roads for construction works and other maintenance operations.